Let the House of Harley-Davidson, Milwaukee’s oldest Harley dealer, give you the best Harley-Davidson experience of your life! © 2015 House Of Harley-Davidson - All rights reserved. The House of Harley, HOH are trademarks of The House of Harley-Davidson, Inc. Harley-Davidson and H-D are trademarks of Harley Davidson Motor Company Inc. registered in the U.S. and other countries. The House of Harley-Davidson, in Milwaukee, WI, is one of the world’s largest Harley-Davidson dealers. The House of Harley-Davidson serves the greater Milwaukee area, including Greenfield, West Allis, Franklin, Greendale, Cudahy, Wauwatosa, New Berlin, Waukesha, Kenosha, Racine, northern Illinois, and the surrounding Midwest. 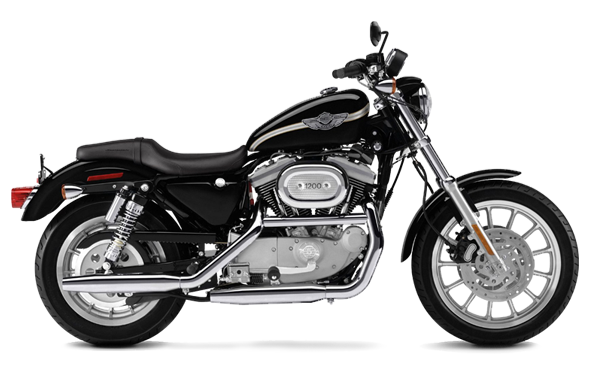 We have an impressive selection of motorcycles in all of the H-D model families: Sportster®, Dyna®, Softail®, Touring®, V-ROD®, Trike, and CVO. With a welcoming 50,000 sq foot facility, the House of Harley-Davidson offers a huge inventory of Genuine MotorClothes® merchandise, along with Genuine Harley-Davidson Parts & Accessories®. The House of Harley-Davidson service department is staffed year-round by the best trained technicians in the world, and House of Harley-Davidson offers Wisconsin’s best Riding Academy learn-to-ride class. House of Harley-Davidson has graduated more new riders than all local dealerships combined. The staff is committed to providing you a world-class motorcycling experience, making a visit to The House of Harley-Davidson a vacation in itself. Step out of your house and into The House today!